These were really good and super fun to make. I had bought all the stuff to make them earlier in the week and kept putting them off. My best customer Tim text me and told me he was around the corner and was craving something sweet so I just had to make them! 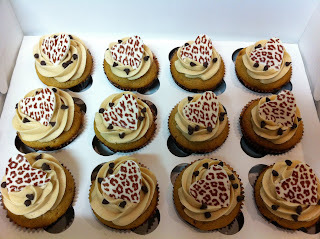 If you don't mind me asking, how did you make those leopard print hearts? 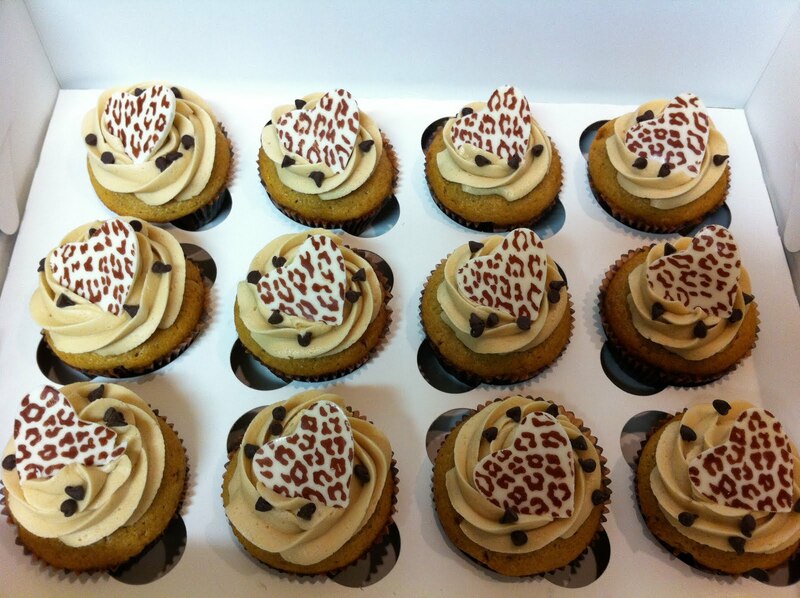 I love the looks of these cupcakes and they look sooo good!! Hello there, my name is Danielle Abeyta. I live on Californias Central Coast and have a deep passion for everything baking. From one of a kind wedding cakes to New York cheesecake.